Been working on this for sometime now with the City of Olympia. The port says it needs to hear from you! Call and sign this petition. I so appreciate your help! 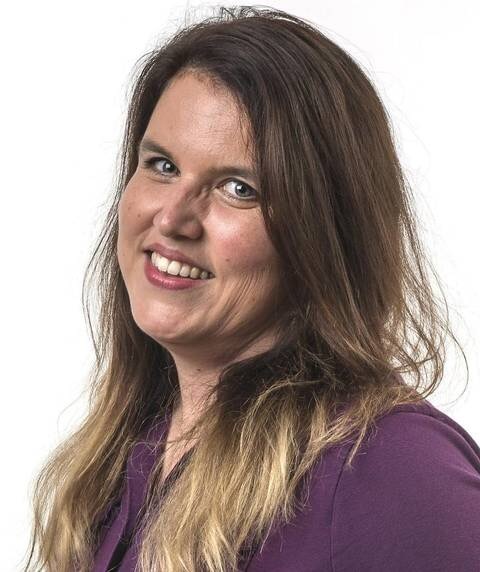 Lisa Pemberton (White Earth Chippewa) is a reporter and news team leader at The Olympian. She covers education, Thurston County government and breaking news. She has worked for the Governor’s Office of Indian Affairs, the Department of Labor and Industries and The Seattle Times. Lisa’s parents are the late Jerry and Norma Pemberton, who helped lead (and in some cases create) drug and alcohol prevention programs for numerous tribes including Puyallup, Muckleshoot and Squaxin Island. She was raised in Washington State and has close ties to several Puget Sound tribes. Lisa and her husband Todd have three children, ages 10, 12 and 16. She has won several awards and was most recently honored with national awards from the Native American Journalists Association for stories on the Paddle to Nisqually (canoe journey) and controversial test tickets fired at JBLM that affected the Nisqually tribal community. THANA REDHAWK As an influential eloquent speaker, published poet and award winning spoken word artist, Thana Redhawk is a heaARTivist for the evolution in human consciousness. Through her poetry, music, activism and honoring sacred purpose in each being, she prays to empower others by decolonizing hearts through rEmbering what it means to be a human being. 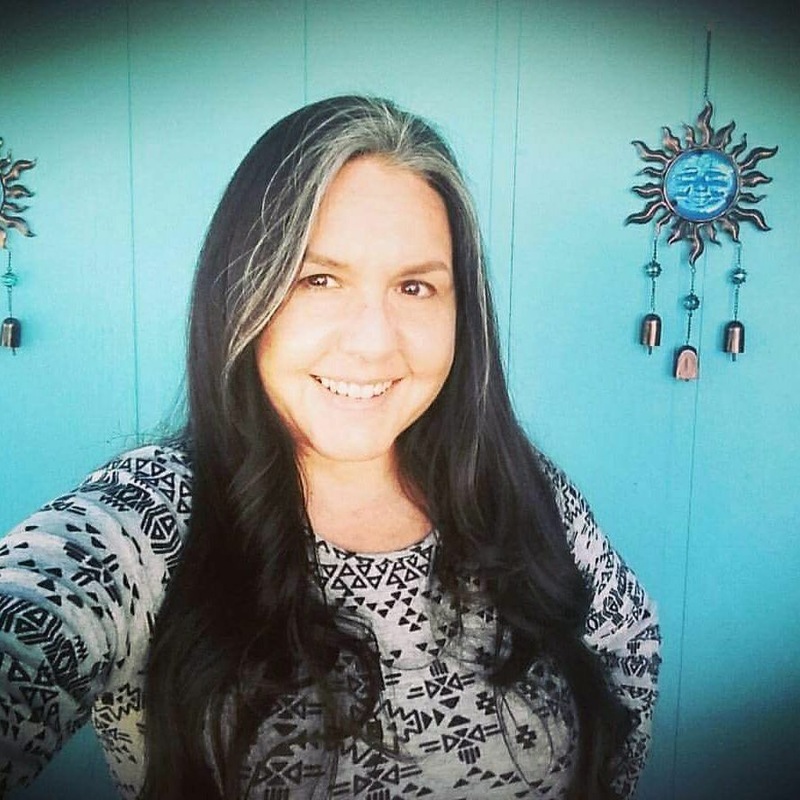 Thana currently hosts the radio show’s called Native Voices Radio on KPFN in Mendocino County, Ca and Native Nations Radio / Apache Radio broadcast via internet with the servers on sovereign Apache Territory. Thana is currently working on creating a new television channel “Indigenous Entertainment Television”, to bring indigenous content to the people, for the people, from the people. She is also the owner of Native Voices Media INC. and Human Intelligence Network Co-founder. Thana is also a Board member of Native American Entertainment Coalition of California, Sacred World Peace Alliance (Protection of White Bison herd) both non profit organizations. As the Youngest Grandmother on the Grandmother’s Circle the Earth Council she feels we are here not to impress others, but to leave an inspired impression by keeping prayer strong, remembering everything is sacred and everything is related. Alex Jimerson, Seneca, attends New York University in a Food Studies masters program. 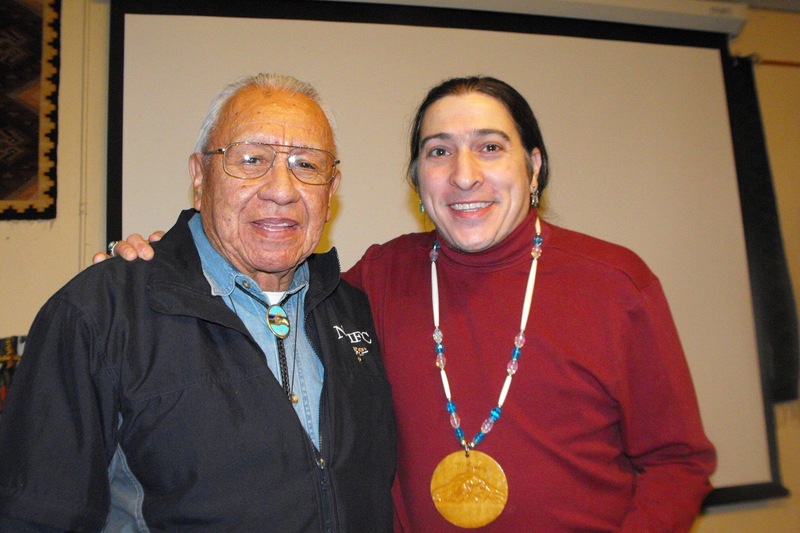 He holds a Bachelor of Science in Public Health and a minor in Native American Studies from Syracuse University. His work focuses on Indigenous Food Systems, traditional trade and contemporary food issues. Alex loves to play the game lacrosse, a traditional medicine game of his Haudenosaunee people. Noel Altaha, White Mountain Apache, holds a Masters of Science in Social Work from Columbia University. Her Bachelors in Psychology and minored in Native American & Indigenous Studies from Fort Lewis College in Durango, Colorado. Her research focuses on Native Americans healing from historical trauma and unresolved grief. She is a teaching assistant at Columbia University School of Social Work in policy. Last summer I found my immune system was severely compromised. I had been exposed to deadly bacteria called CDIFF, which spread throughout my abdomen and affected my entire renal system, which damaged my liver and caused near blindness. I was on life support for 10 days in NY and since February 2016 I have been cared for by the Mayo Clinic in Florida and relatives and loved ones as their schedule would allow. I have battled this condition and endured physical demands I could never have imagined! I have survived because of your prayers and support. This illness has also taken a great toll on my financial situation in every way. With extensive expenses, travel, food, lodging, car rental, over the counter medications and such has necessitated a serious appeal for financial support. Kindly consider sharing this message to those of you who may know or someone who may be able to help. Every contribution is TAX DEDUCTIBLE. Checks or money orders can be mailed to: Joanne Shenandoah, Box 450, Oneida, NY 13421, or Americu Credit Union, 280 Genesee Street, Oneida, NY 13421. I could not be where I am now without your individual kindness and generosity. I am asking for you to share far and wide because additional support is needed as we approach the actual transplant. I have every intention of carrying on with my music once I am healed, and in fact have already begun some projects both book form and music as well. Blessings to you all as we continue on our mission to heal our lovely planet by initiating environmental, spiritual, and physical changes for ourselves while securing happiness and peace for those yet unborn. As we journey through life we are met with many challenges. Know that my love and joy continues to spread across the planet and I am eternally grateful for the blessings of this life and the wonders which lay beyond. Looking forward to sharing some new songs of hope for you soon. To all of you I extend my appreciation and love. I carry your hopes and prayers in my heart and soul. We will be visiting Joanelle Romero tomorrow on KAOS radio 89.3 fm Olympia-www.kaosradio.org. Talking about Native Woman in film and possibly, her book, Red Nation Television and more …. tune in and check it out! Joanelle Romero, humanitarian, filmmaker, actress, recording artist/singer/songwriter, in 2006 launched Red Nation Media Internet and Television Channel with all Native programming. Her accomplishments as a pioneer in film, television, non-profit organizations, educator, philanthropist, producer, director, have established her as one of the most respected and admired public figures today. Born in Albuquerque, New Mexico of Apache/Cheyenne, Jewish and Spanish descent, Romero was raised in Los Angeles on a variety of TV and movie sets, where she learned her craft. As an actress, singer, songwriter, entrepreneur, producer and filmmaker of American Indian performing arts including programming on her Red Nation Media Network Channel, she has entertained, inspired, moderated, enlightened the general public for the almost 3 decades. Using media as a primary tool, Romero has created a connection within Indian Country; including the film, television, music industries and to people around the world. In 1991, Romero founded Spirit World Productions, as she saw a need for American Indian people to tell their own stories in television, film, and music. Spirit World Productions continues to American Indian films, pilots, and music, giving voices to those who would otherwise remain unheard. Through her company’s film division Spirit World Productions, Romero has become an award-winning American Indian documentary filmmaker & drama series producer. In 2000, Spirit World Productions released the internationally critically acclaimed Award –Winning documentary film American Holocaust: When It’s All Over I’ll Still Be.Indian Narrated by Ed Anser. This film has the last footage shot of the Late Grandpa Wallace Black Elk and Former Chairwoman Mildred Clayhorn of the Ft. Sill Apache Nation. Romero directed, produced, wrote, and scored the music for this controversial and groundbreaking film. This documentary is the first and only film that compares Hitler’s attempted genocide of German Jews with the U.S. government’s treatment of American Indians and the lasting effects on the culture today. To provide multiple, ongoing avenues for the exploration and presentation of contemporary and traditional American Indian performing arts, in 1995, Romero founded the non-profit organization, Red Nation Celebration (RNC). This organization premieres contemporary and traditional American Indian performing arts of diverse artistic disciplines to the mainstream media and to the global communities with the goal of encouraging understanding of the cultural traditions, performing arts, community and the advancement of indigenous nations. Additionally, RNC educates the public on aspects of American Indian cultural and artistic expression; educates and informs the music and film industries on new talent within the American Indian community; provides youth with educational and vocational opportunities related to the music and entertainment industry; and introduces American Indian artists to larger, global mainstream audiences. In 2005 she received the Armin T. Wegner “Humanitarian” Award for the vision to see the truth…and the courage to speak it. Continuing her on-going work to ensure that the culture, traditions, and history of American Indians would be recognized and celebrate, Romero initiated the first annual American Indian Heritage Month with the City of Los Angeles in November 2006 and she was named “The First Lady” of American Indian Heritage Month by American Indian Spiritual Leaders. I am the great granddaughter of Annie George, the daughter of ancestral Nooksack Chief Matsqui George. I belong to the Nooksack Tribe, and last year I was elected to our Tribal Council by the Nooksack People. 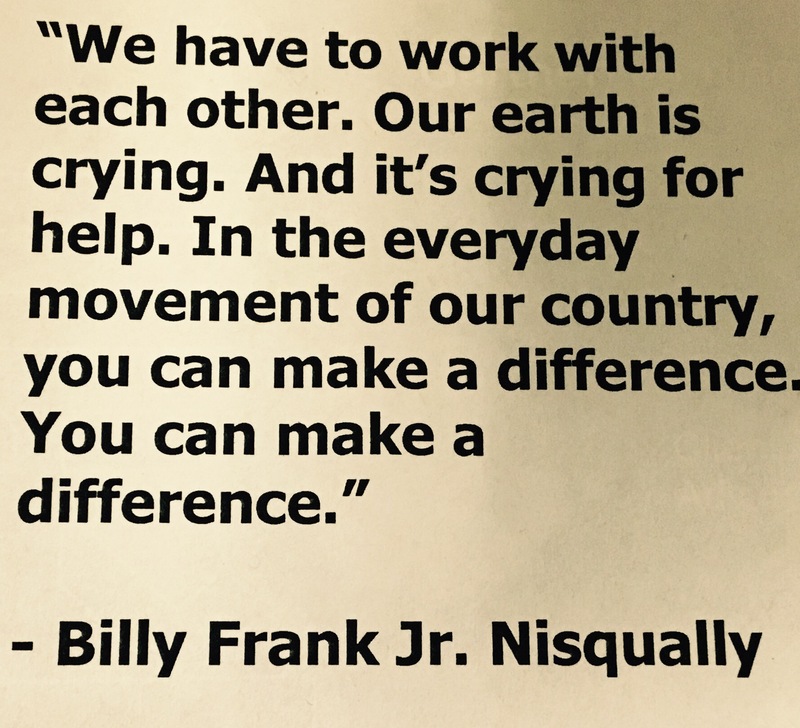 Thursday marks the one-year anniversary of the date when disenrollment against my extended Nooksack family and I—known as the “Nooksack 306”— began. Since December 19, 2012, we have been persecuted in ways unimaginable anywhere else in America. I live on the Nooksack Reservation, which is situated in Whatcom County, just east of Bellingham, in Northern Washington. I have 3/4 American Indian blood. I am also part Filipino-American by way of my grandfather. 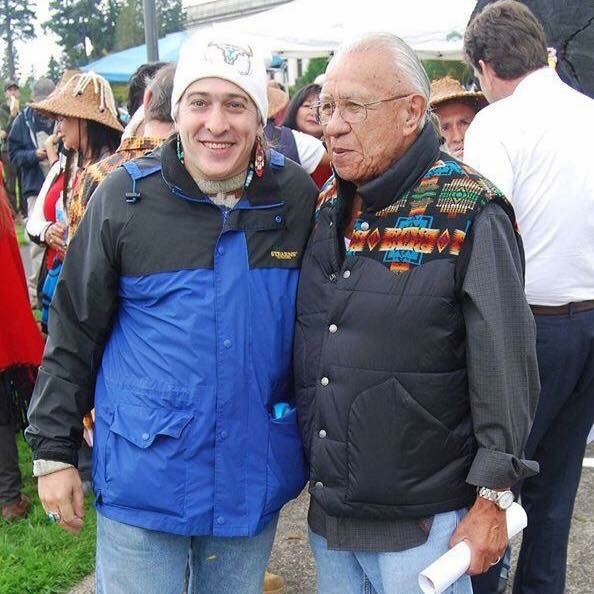 But because of my “Indipino” mixed blood, Nooksack Tribal Chairman Bob Kelly proclaimed in recent Secretarial election propaganda that my family and I have “weaker ties to Nooksack than the rest of us who are currently enrolled here.” (Incidentally, Bob Kelly has been adopted into our tribe; he has zero Nooksack blood.) In other words, we have been blatantly discriminated against, through tribally funded mailings and a federal taxpayer funded election. Meanwhile, federal officials, ranging from local BIA Superintendent Judy Joseph to Interior Secretary Sally Jewell and Assistant Secretary Kevin Washburn, have turned a blind eye to the illegal use of a federal election as a weapon of discrimination and genocide. That simply would not happen anywhere else but in Indian Country. I have sued in Nooksack Tribal Court for racial discrimination under the Nooksack Constitution Equal Protection Clause and for misuse of tribal funds. But the Tribal Court Judge dismissed my claims, citing Bob Kelly and his Council faction’s ability to assert the Tribe’s sovereign immunity from any suit. That resulted from recent changes that they made to the Nooksack judicial code, to shield themselves from the very civil rights claims that they foresaw my family and I bringing against them. To date I have not been able obtain any legal recourse at all for violation of my civil rights. That simply would not happen anywhere else in America. This summer, I was abruptly fired from my day job as the Human Resource Manager at the Nooksack River Casino, where I had worked for six years. I was fired simply because I was “an employee at will.” Twelve other members of my family have likewise lost their tribal jobs this year. In reality, I was fired by Bob Kelly and his Council faction because I have spoken out against the injustices that my family and I have suffered. I also cannot seek any legal recourse for blatant workplace retaliation. That simply would not happen anywhere else but in Indian Country. During back-to-school season this fall, several of my nieces and nephews and other youth in our family from ages 3 to 19, were denied a $275 schools supply stipend by Bob Kelly and his Council faction—simply because they are among the 64 Nooksack children “proposed for disenrollment.” Our children were humiliated when they were denied financial aid for new backpacks and supplies, only to see all of their friends with new things for the first day of school. If that were not awful enough, this month our families’ holidays were dampened when Bob Kelly and his Council passed a Resolution that likewise denied us and our children $250 in Christmas support because we are “subject to pending disenrollment proceedings.” That simply would not happen anywhere else in America. For the last year, I have not been notified of various Tribal Council meetings, despite my elected seat on the Council. At the meetings that Bob Kelly and his Council faction have told me about, he has ordered me to leave them due to unspecified “conflicts of interest” relating to the pending disenrollment process against me and my voting constituents. Or I have been allowed to participate by conference call, only to be muted by Bob Kelly from his off-reservation home when I spoken from my heart. That simply would not happen anywhere else but in Indian Country. Over the last year, I have been unsuccessful in my formal pleas that Bob Kelly and Council his faction convene some form—any form—of public meeting of the Nooksack People. Still, there has not been a democratic meeting at Nooksack this entire year. That despite the clear requirements of our Constitution that the Chairman at least convene an open tribal meeting of the Nooksack People on the first Tuesday of every month. A government shutdown for an entire year – that simply would not anywhere else in America, not even Washington, DC. On two occasions this year, nearly 200 enrolled members of my Tribe—some proposed for disenrollment, some not—have signed a petition for the recall Bob Kelly, due to his failure to honor the Nooksack Constitution or any notion of democratic government. On both occasions, he and his Council faction simply refused to allow the recall petitions to go to a vote of the Nooksack electorate. They suppressed the Nooksack People’s right to vote, twice. That simply would not happen anywhere else but in Indian Country. Meanwhile, we possess federal probate records, expert opinions from two Ph.D. anthropologists, recorded sacred oral testimony from one of our deceased matriarchs, and even a 1996 legal opinion and enrollment record from the Tribe’s lawyer, all of which all makes clear that we are, and have always been, properly enrolled Nooksack. But we have no place to go with this proof. That is because over the course of the entire last year, Bob Kelly and his Council faction have deliberately denied my family and I—and really, our entire Nooksack Tribe—access to any political process, access to any electoral process, access to any judicial process, and access to any other forum where Indian democracy or due process might reign. That simply would not happen anywhere else in America. Michelle Roberts is an enrolled member of the Nooksack Tribe and an elected member of the Nooksack Tribal Council.